No worker should have to fear exposure to pesticides or other toxic chemicals at work. Pesticide exposure causes farm workers to suffer more chemically-related injuries and illnesses than any other occupational group in the nation. The Environmental Protection Agency estimates that 10,000-20,000 farm workers nationally are poisoned on the job each year due to pesticide exposure. Farm worker families can also be injured by pesticides when workers inadvertently take home pesticide residues on their hair, skin or clothing; or when pesticides drift into residences, schools and other areas located near fields. 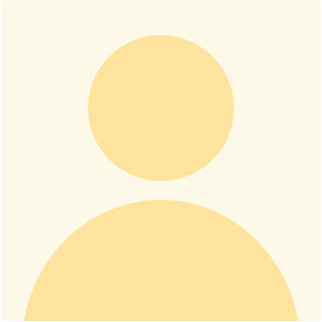 However, those exposed frequently do not seek medical care for pesticide illness because of lack of awareness of workers’ compensation benefits, lack of health insurance, language barriers, immigration status, cultural factors, lack of transportation, and fear of retaliation for reporting the exposure. 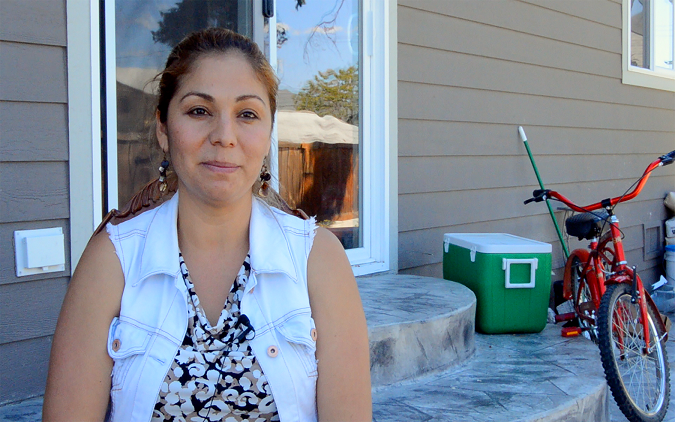 Drift is, by far, the biggest source of farm worker pesticide poisoning in Washington. 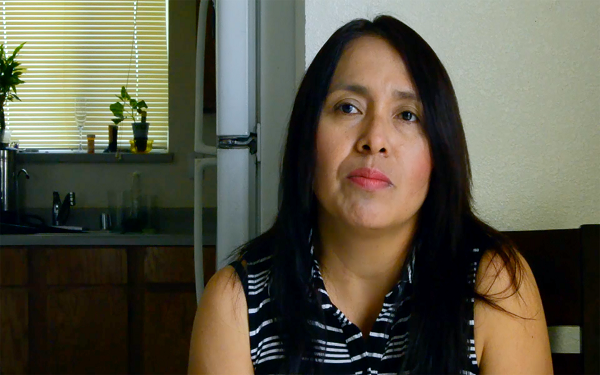 Columbia Legal Services is documenting the stories of Washington State families exposed to hazardous chemicals at work. Although pesticide laws are very clear – it is a violation to spray in a manner that permits drift onto people – change is needed to alert neighboring farms and remove workers to prevent unnecessary exposure. It’s unacceptable that hard-working families continue to be exposed to hazardous chemicals at work. A simple heads-up call to neighboring farmers could avoid unnecessary human exposure by removing the workers from the area. 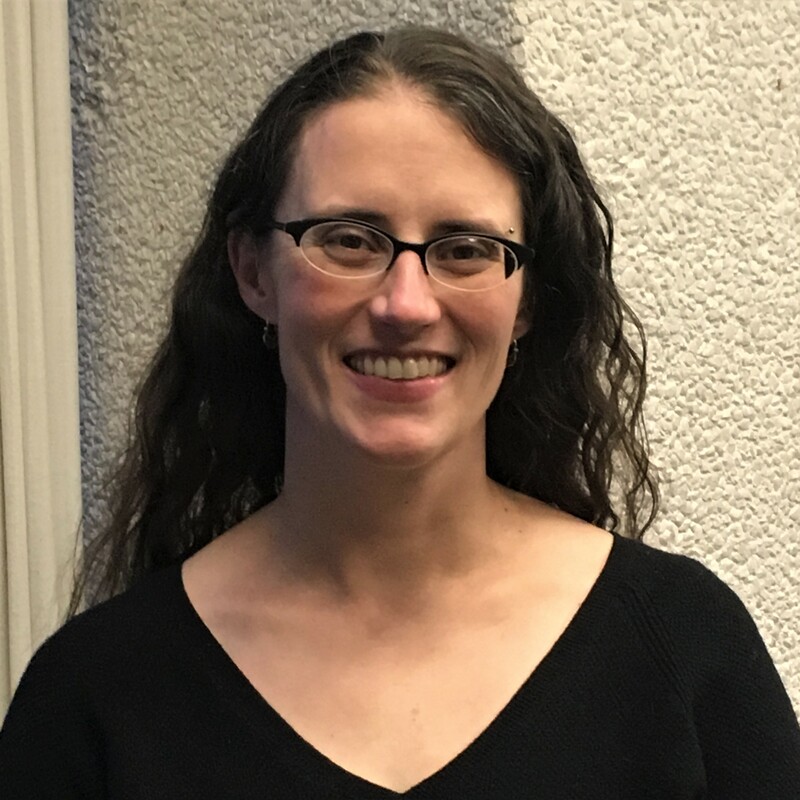 Columbia Legal Services is using a multi-pronged approach to help clients fight back against pesticide exposure that includes: 1) pursuing legislation to effectively reduce drift exposure; 2) litigating pesticide exposure cases; 3) participating in state and national advocacy on pesticide use. Governor Jay Inslee signed into law today a bill that creates a pesticide application safety work group, charged in part with reviewing data to help develop strategies to make pesticide application safer. The bill (SB 6529) had originally created a pesticide application notification system for people on adjacent properties so that they could avoid exposure to pesticide drift, and had also originally required pesticide users to report pesticide applications to the Washington State Department of Health (DOH). Those worker protections were removed through amendments and replaced with a pesticide application safety work group. Columbia Legal Services has been advocating for decades for stronger safety measures to prevent inadvertent pesticide drift exposure, including better notification and reporting captured in the original bill. 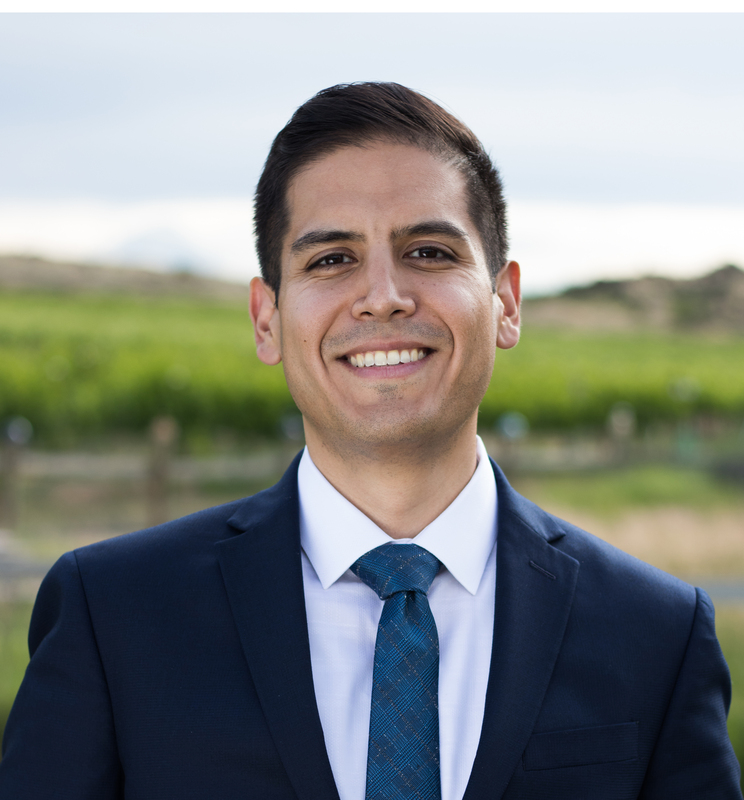 “We commend Senator Rebecca Saldaña (D-Seattle), the bill’s sponsor, for listening to the community, pushing for action in this legislative session, and continuing to be committed to finding solutions to pesticide drift,” Schmitt said. 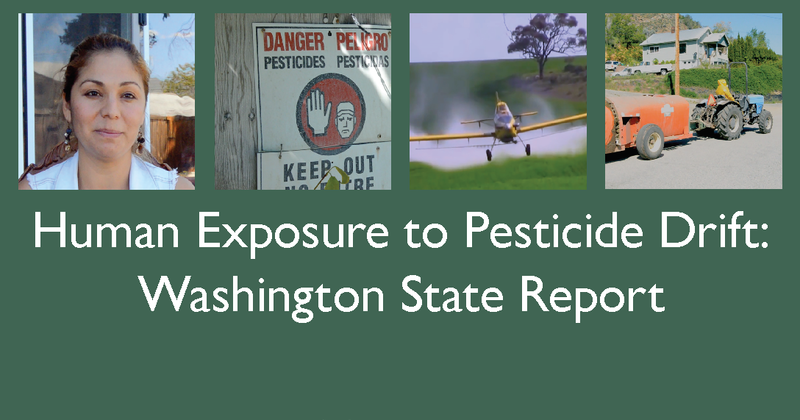 In February 2017, Columbia Legal Services issued its report “Human Exposure to Pesticide Drift: Washington State Report” which documented the rise in human exposure to pesticide drift in the state. 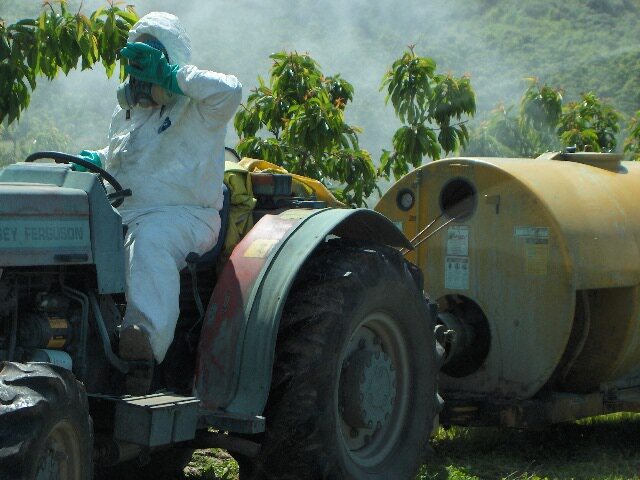 The report included the personal testimony of Viviana Silva, who was working in a cherry orchard when an air-blast sprayer in an adjacent orchard began spraying pesticides which then drifted onto her. “The spray landed on my face and I inhaled it. It had a bitter taste,” said Silva. “I started to feel tingling in my skin and my eyes burned. My vision was cloudy, and I vomited.” Several of Silva’s co-workers were taken to the emergency room by ambulance. According to the DOH, from 2010 to 2016, 287 farm workers reported illness due to being exposed to pesticide drift. In 2014, a Mattawa apple orchard applied pesticides using an air-blast sprayer, which then drifted onto the neighboring Wahluke School District campus. Over 2,300 children were on the campus that morning. In 2017, the Washington State Department of Agriculture undertook several pesticide enforcement actions involving drift. These incidents represent only a fraction of the human pesticide exposure in our state. In 2001, DOH conducted six focus groups with farm workers in which 75% of the workers said they or someone close to them had become ill due to pesticides at work. Workers didn’t report these illnesses due to fear of lost wages, lack of knowledge that workers’ comp would cover the costs, and fear that they might lose their jobs. “Pesticide exposure is preventable, yet we continue to see a significant number of people impacted by drift exposure. We know notification and communication are key to helping mitigate immediate risk. This work group is a good step towards identifying strategies that protect worker health, improve their workplace conditions, and community safety,” said Eric Gonzalez Alfaro, Legislative and Policy Director for the Washington State Labor Council, AFL-CIO, which has two farmworker affiliates (United Farmworkers of America and Familias Unidas por la Justicia) and which led the efforts in the legislature, in partnership with Columbia Legal Services, OneAmerica, the Faith Action Network, and the Washington Education Association. “This work group must look into how to protect people from drift. If not, it is not truly addressing pesticide safety,” added Schmitt. The work group created by SB 6529 will be composed of legislators and state agency representatives. The DOH Secretary and WSDA Director can invite outside organizations to participate in an advisory role. The work group must issue its findings and any proposed legislation to the Governor and the legislature by November 1, 2018. 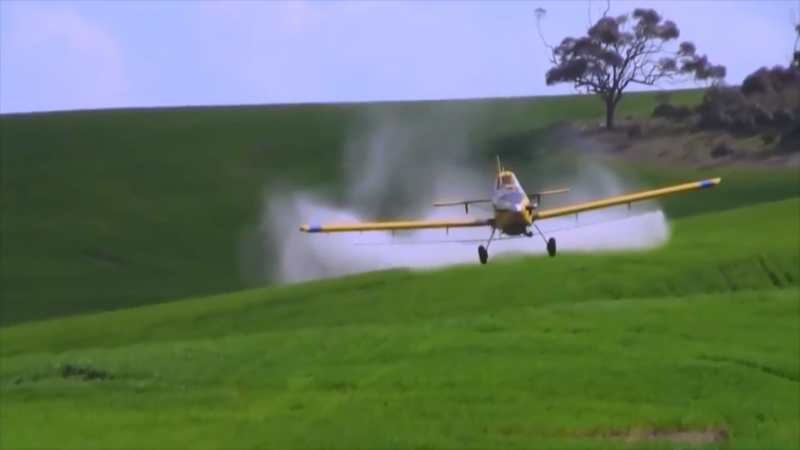 In May 2, 2016, an administrative law judge found that Ag Air violated Washington pesticide application laws, and levied a civil penalty of $440 and suspended pilot Leonard Beierle from spraying for 9 days.